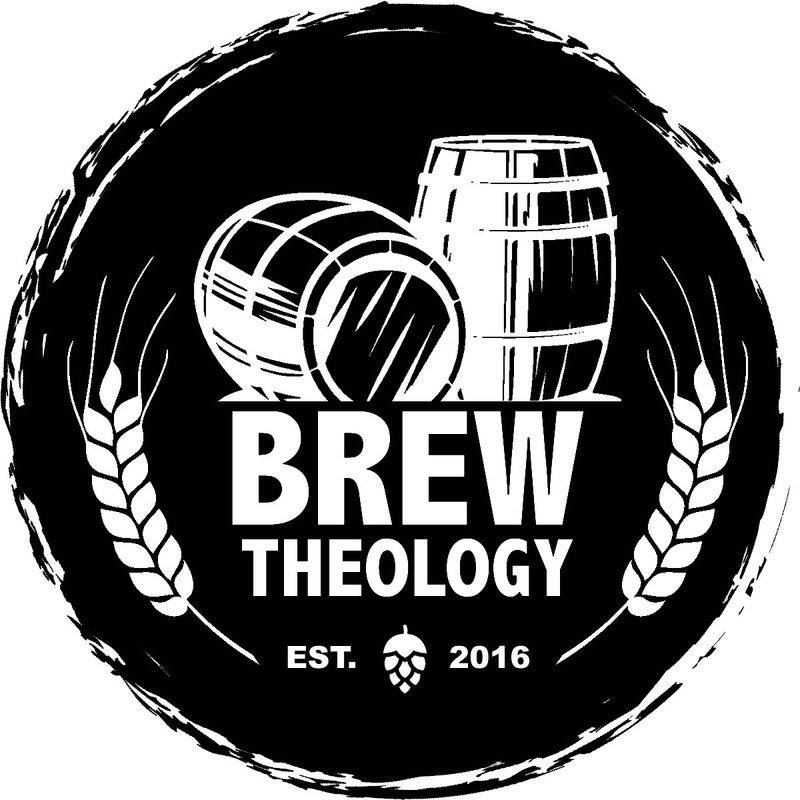 In Episode 23 of the Brew Theology Podcast, Ryan, Janel and Dan interview Barry Taylor about radical theology, post-truth and Christian nihilism. Barry Taylor is an artist, professor, writer, global speaker, and rock and roll extraordinaire. A special thanks to Homebrewed Christianity's Tripp Fuller for organziging an epic #TheologyBeerCamp in Redondo Beach, CA. This episode is zesty, friends... Cheers & share the brew.